Council member Aderhold said she was not willing to pass the ordinance. Other council members echoed Aderhold last week, but Homer Mayor Ken Castner never notified council members at the meeting that he received Overway’s letter roughly a week before. The letter was not included in the city council packet or mentioned by city staff. Homer City Clerk Melissa Jacobson sent the Kachemak City letter to council members Thursday, two days after the council voted on the matter. Aderhold says it’s now important to reconsider the decision with that knowledge in mind. “Well, it's important to me because we took an action that was not consistent with Kachemak City city’s council,” she said. “We're talking about an activity that goes between the two governments, the two cities. And so the two cities need to be on the same page when we're making those kinds of decisions." In a letter to Overway, Castner says he called his counterpart asking him to rescind his letter and specifically address whether Kachemak City supported extending water services to the low-income housing project only, not services to other properties. Castner’s letter claims that Overway also told him over the phone that Kachemak City did not object to the plan. Castner declined to provide an on-tape interview about the matter Monday and directed KBBI to his letter. Council member Aderhold says the mayor’s letter raised more questions than answers. “Well, it raised some eyebrows,” she said. “I’m just interested in hearing more information from the mayor." But others like council member Tom Stroozas says Overway’s letter wasn’t relevant to the discussion at hand. The Kachemak City Council is due to vote on a resolution at its meeting Monday that will clarify its position on extending water to Kachemak City. A draft of the resolution expresses support for Homer to extend services to additional Kachemak City lots and that one Kachemak city property should not have preference over another. 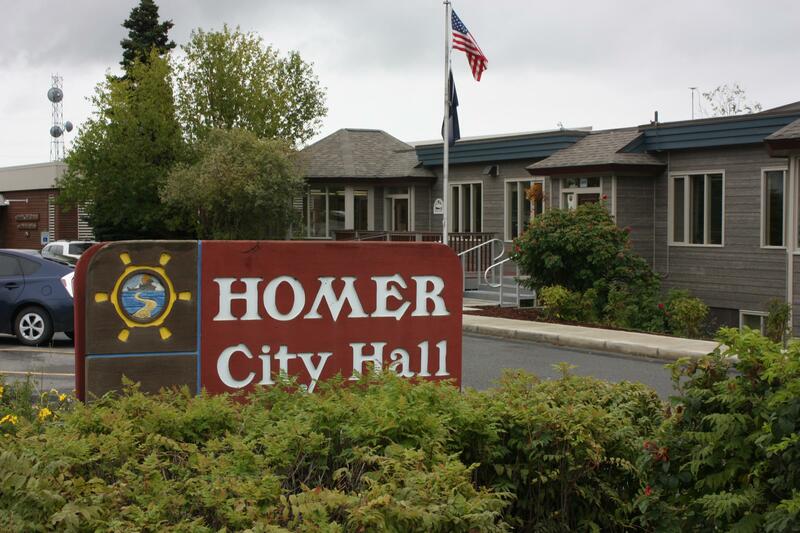 The Homer City Council will vote on whether it will reconsider its ordinance at its next meeting on April 8. Correction: A previous version of this story incorrectly characterized the Homer City Council's upcoming vote on an ordinance that would extend water services to a Kachemak City lot. The council will vote on whether to rescind the ordinance.